We work with factories and individual craftspeople across the North of England to make a range of trousers, belts and boots and other paraphernalia. 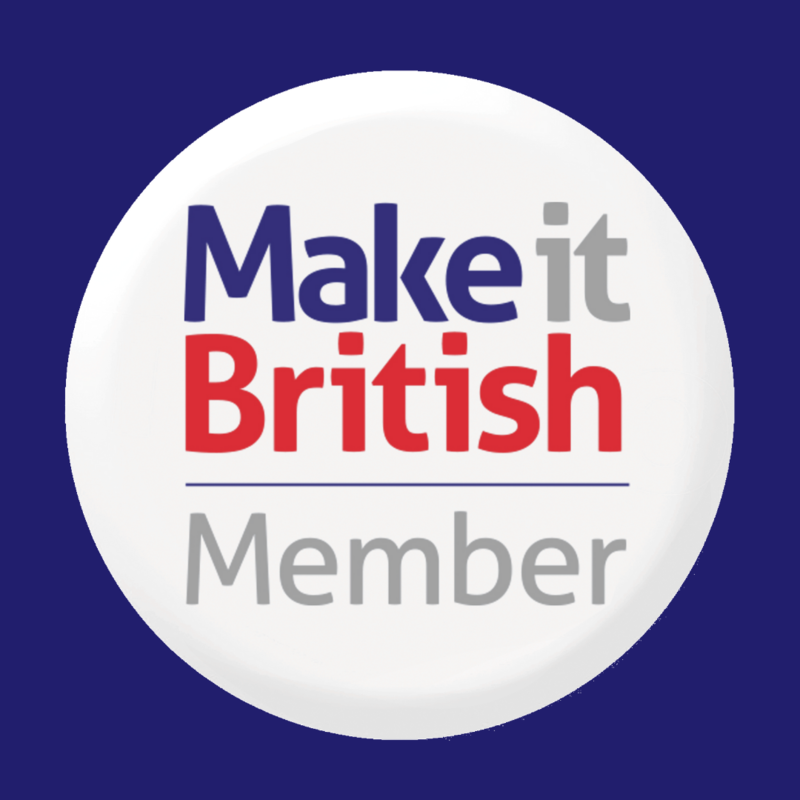 We only manufacture in the North of England. 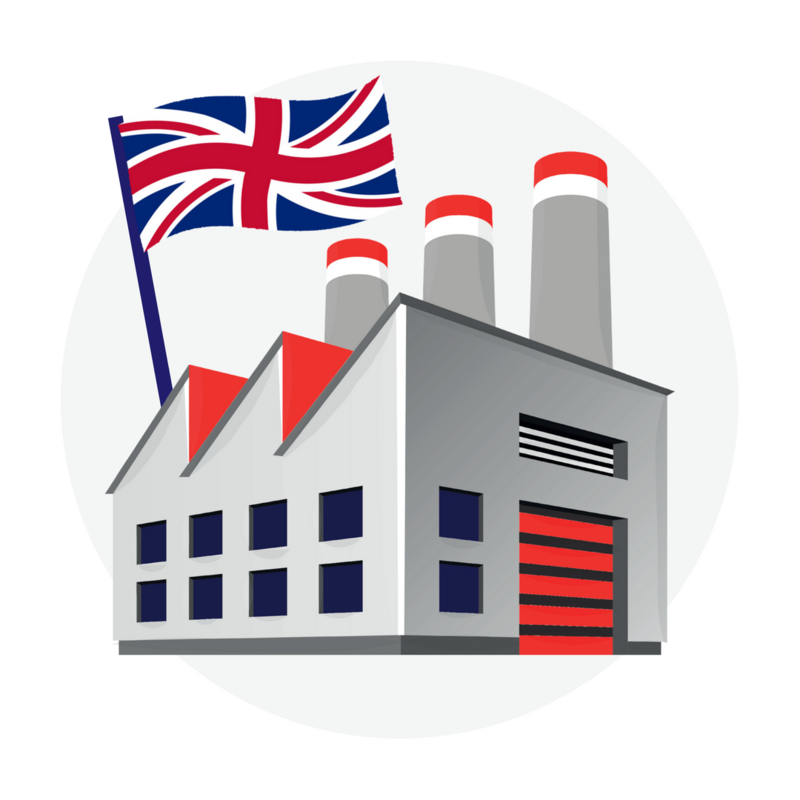 The majority of our materials are from the UK. Exceptions to this:- Moleskin and Corduroy sourced from Europe.